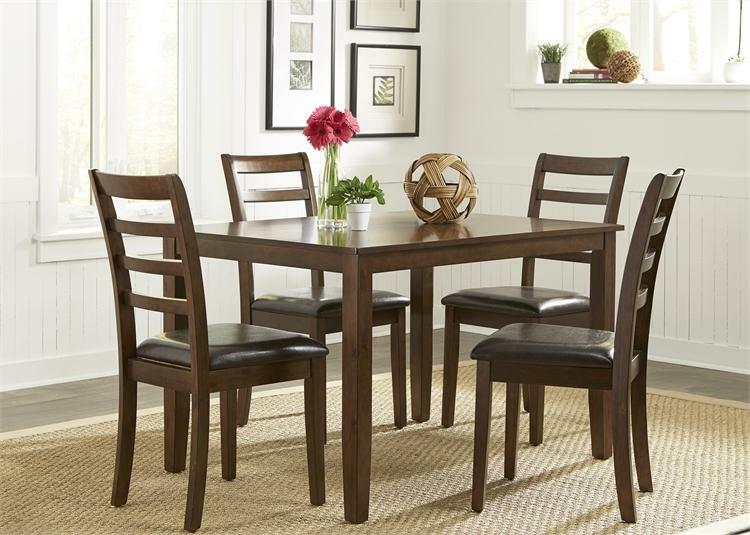 Buy a high-quality dining room set at ANGELA'S FURNITURE in Melbourne, FL. 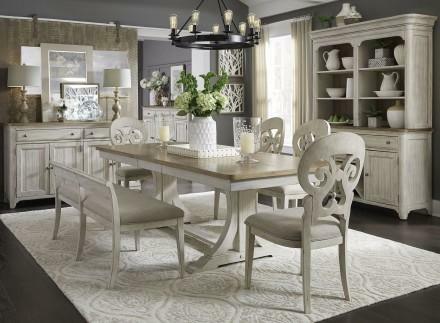 ANGELA'S FURNITURE can help you find the perfect formal dining room set for your home. 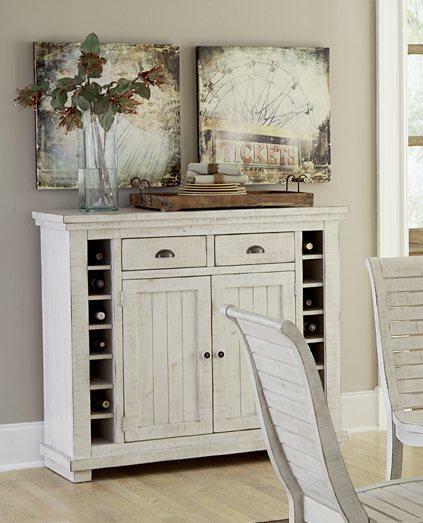 We aim to offer quality home furnishings, at affordable prices, with friendly, efficient service. 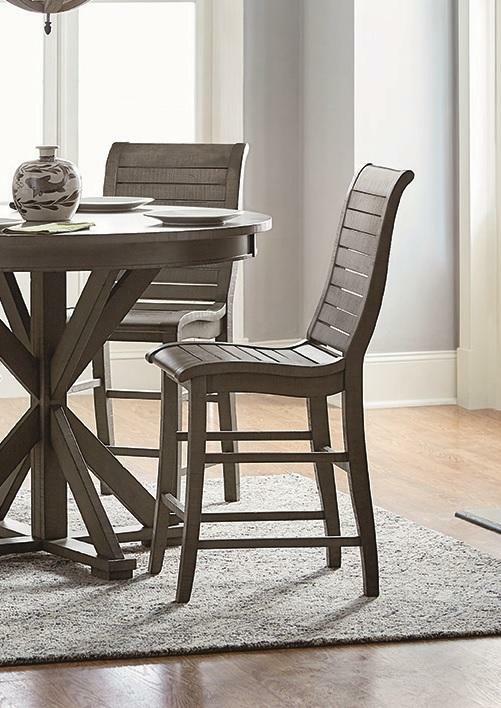 Our dining room sets are available in a wide range of styles and designs to accommodate any type of lifestyle and individual preferences. Drop by today! We’ll be glad to help. 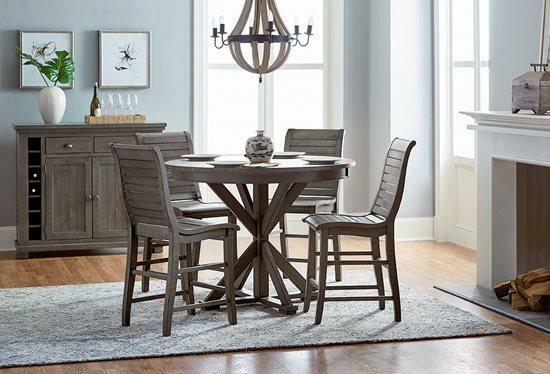 Dining tables are the piece of furniture that bring everyone together for meals, holiday gatherings, and important family discussions. 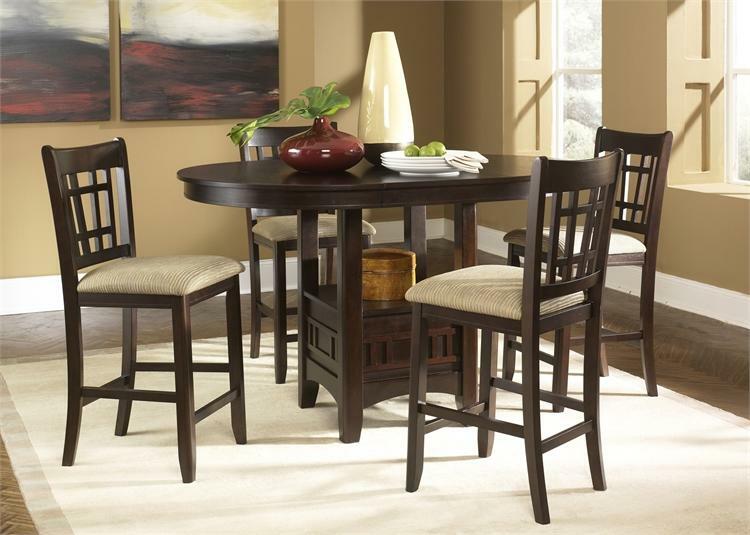 At ANGELA'S FURNITURE, we carry a wide range of dining room sets. 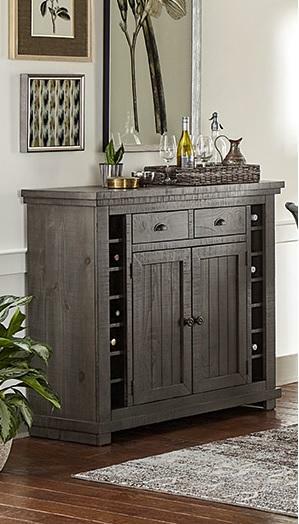 We are committed to bringing innovative designs into our store. 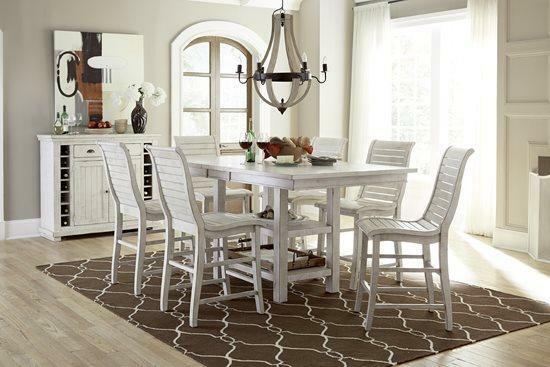 Come choose from dining sets that can fit rooms of all sizes, including small spaces. For the latest arrivals, visit us!